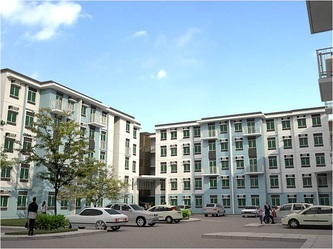 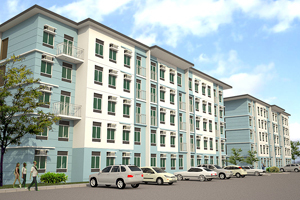 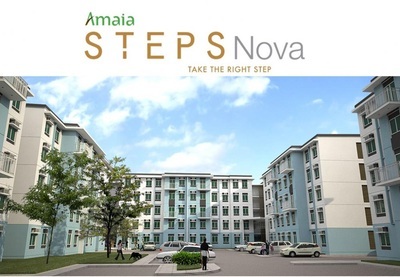 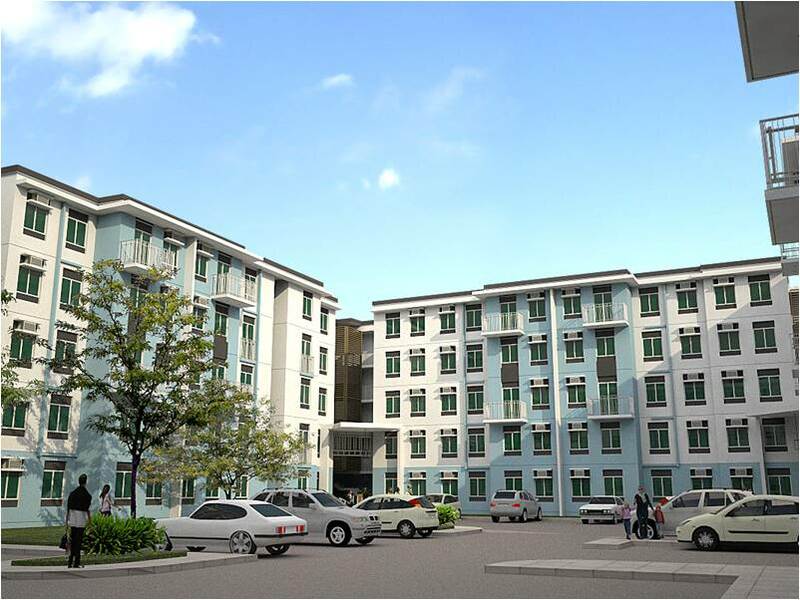 Amaia Steps Novaliches is a modern and contemporary-inspired mid-rise project in Novaliches. 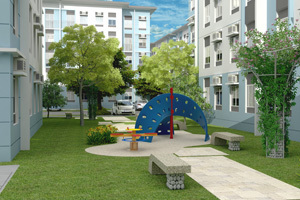 Stroll along efficiently planned patios, walkways and linear parks. 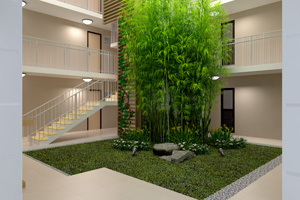 Enter a cozy and inviting lobby and atrium. 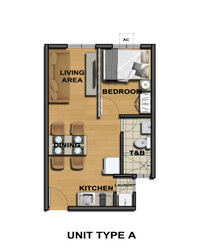 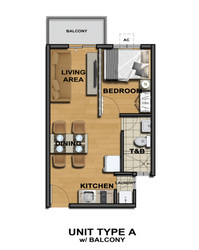 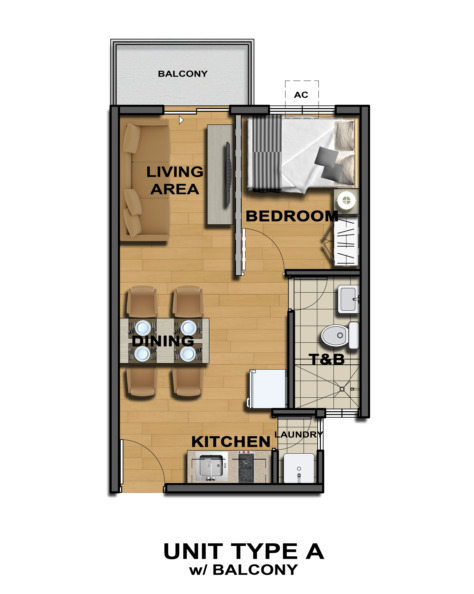 Walk up the stairs or hop in for a quick ride in the elevator and relax in the comforts of your new home. 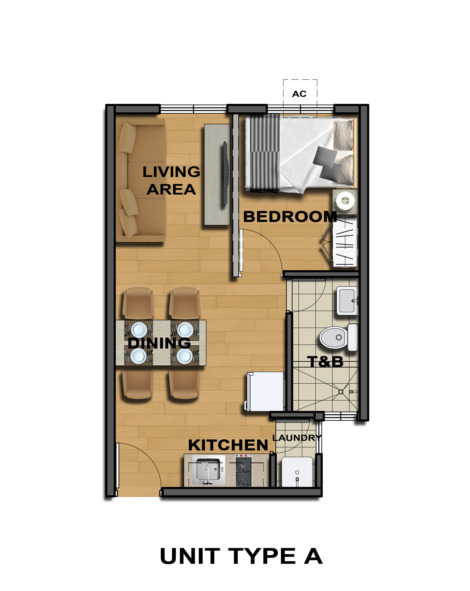 A desirable living experience is at a price within your reach. 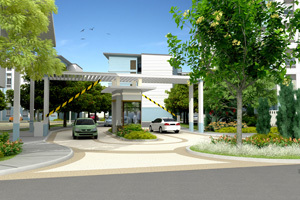 Take the right step now! 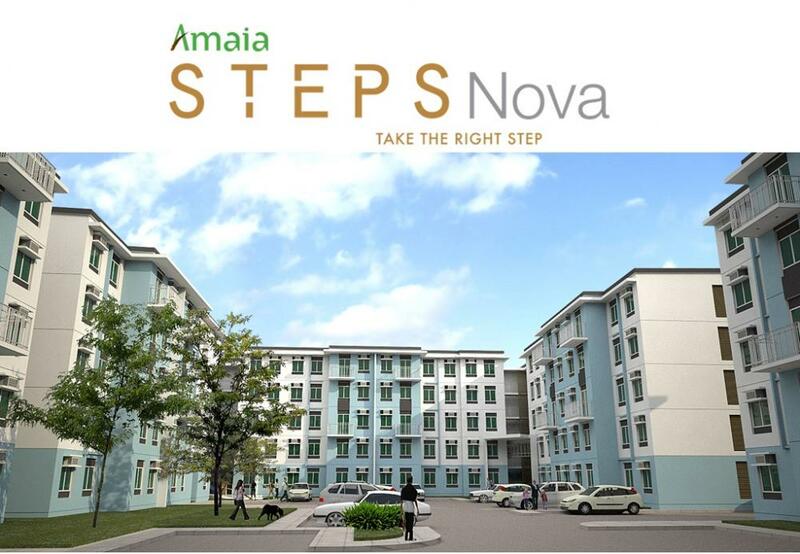 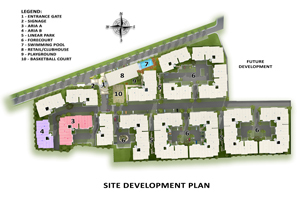 Amaia Steps Novaliches is the first mid-rise project of Amaia Land Corp. 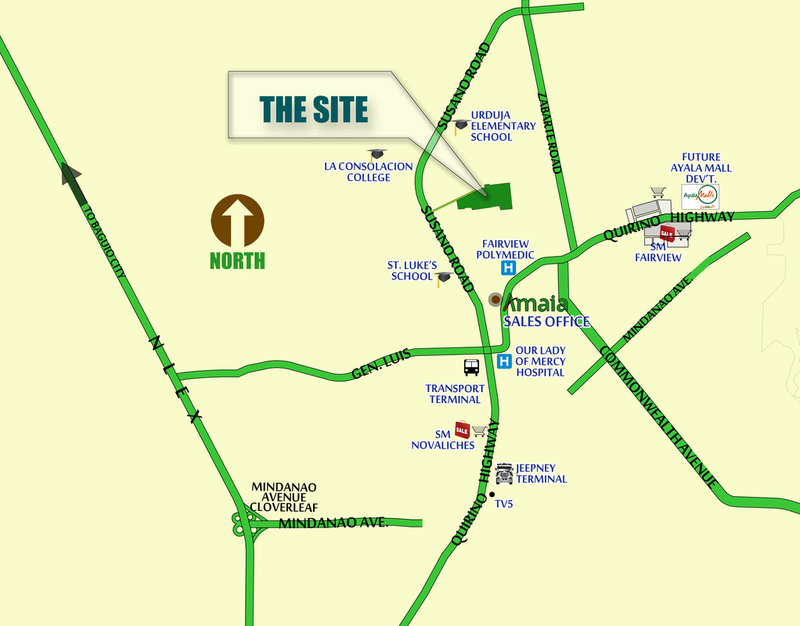 It is located along Susano Road, Brgy. 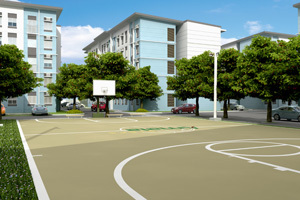 170 Caloocan & Brgy. 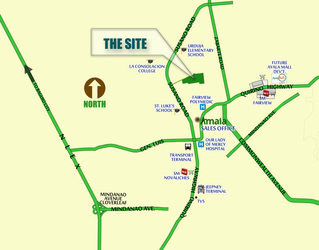 San Agustin, Novaliches, Quezon City. 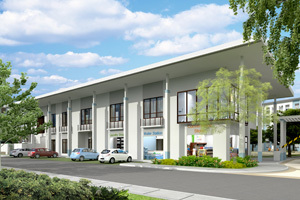 •With functional amenities such as swimming pool, basketball court, clubhouse/function rooms, playground, landscaped gardens and convenience retail.